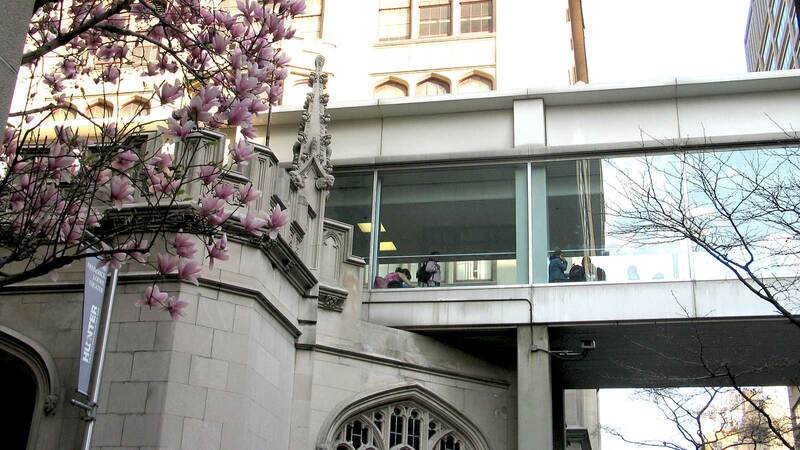 Hunter Colleges has three campuses in New York City, as well as satellite facilities in several Manhattan neighborhoods. Use these detailed maps to find Hunter College locations and entrances, get directions and access other important visitor information. Guests who wish to access our campuses must first check in at our Visitors Centers, unless they are visiting our theaters and galleries. The following locations are open to the public and can be found on the map above.